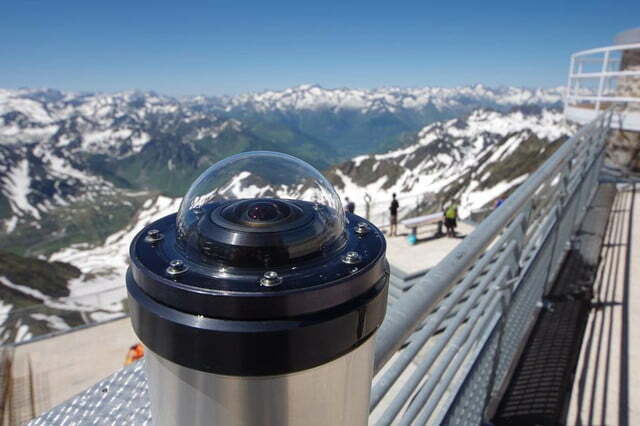 What FRIPON aims to do is to establish a country-wide camera system able to identify meteorites and then alert the authorities. 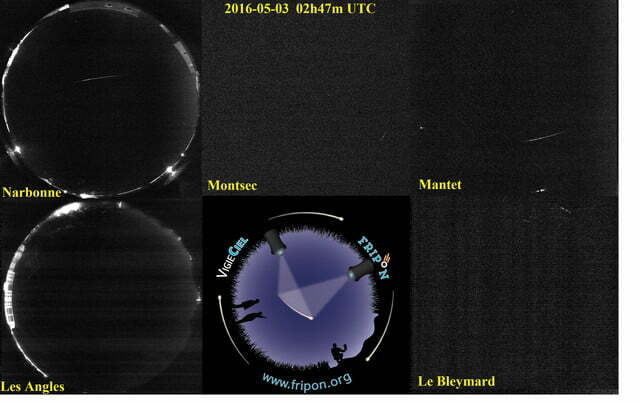 When a meteorite is spotted by a FRIPON camera, it sends a message to a central computer located in Paris. 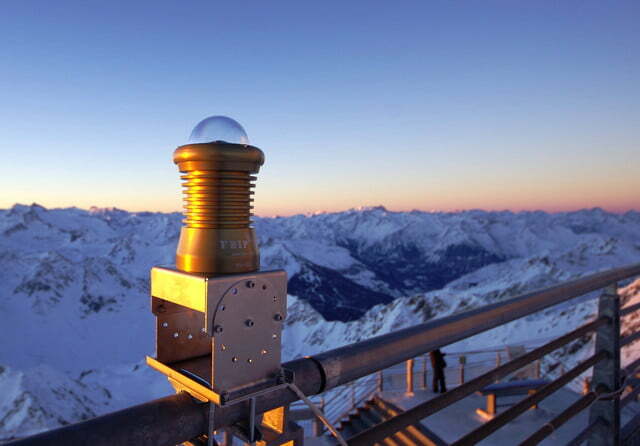 If two cameras or more spot the same fireball, an email is sent to FRIPON scientists. Long-term, the plan is for this to extend to messages, including automated information about where a meteor is likely to have landed. 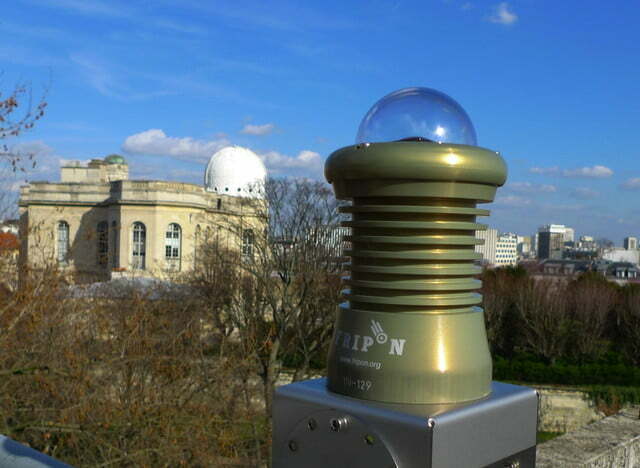 By using such an advanced system it is hoped that FRIPON will aid in the collection of one tracked meteorite every single year from somewhere in France. 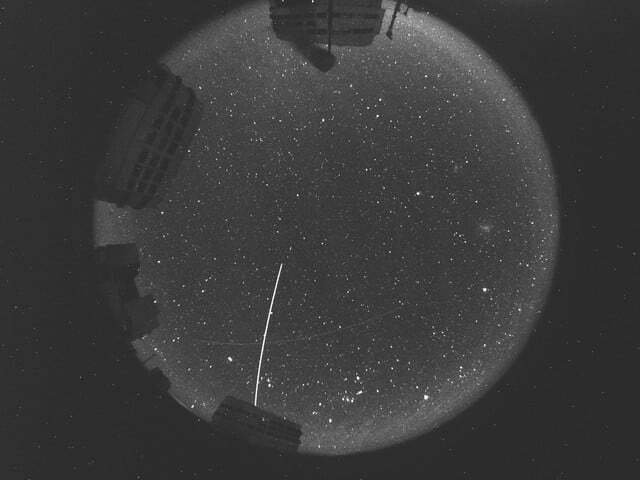 If that sounds like a small number, consider that researchers with the not-dissimilar Spanish Meteor Network have only captured two meteorites in the past 12 years! 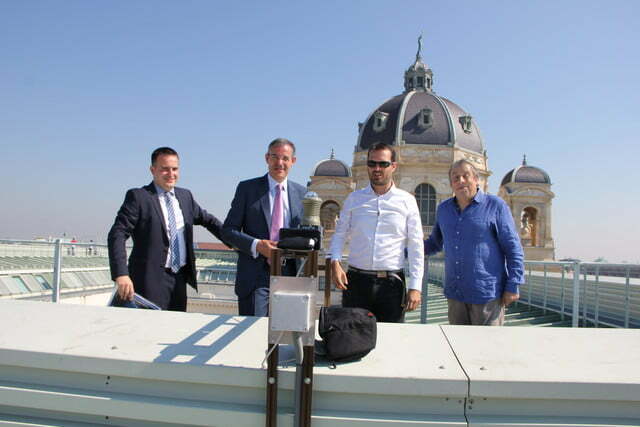 Currently FRIPON has 68 cameras installed across France, although it hopes to scale to 100 by the end of this year. Most ambitious of all, however, is a plan to train an army of volunteers who will, in the years to come, aid with the process of finding the landed meteors.